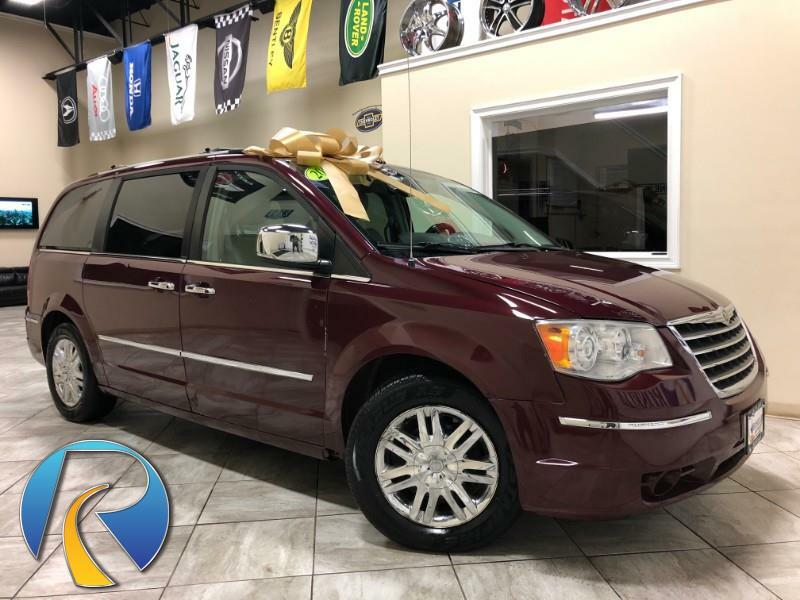 Used 2008 Chrysler Town & Country Limited for Sale in Roselle, Elgin, Elmhurst IL 60172 Roselle Motors, Inc.
TAX, TITLE, LICENSE, DOC FEES ARE EXTRA, FINANCE OPTIONS AVAILABLE, RESTRICTIONS MAY APPLY. ALL SALES ARE FINAL, ALL VEHICLES ARE SOLD STRICTLY "AS IS". THE STATE OF ILLINOIS ENFORCES "BUYER BEWARE" LAWS. PLEASE RESEARCH YOUR EVERY PURCHASE. WE OFFER SERVICE PLANS/WARRANTIES ON ALL QUALIFIED VEHICLES. Message: Thought you might be interested in this 2008 Chrysler Town & Country.